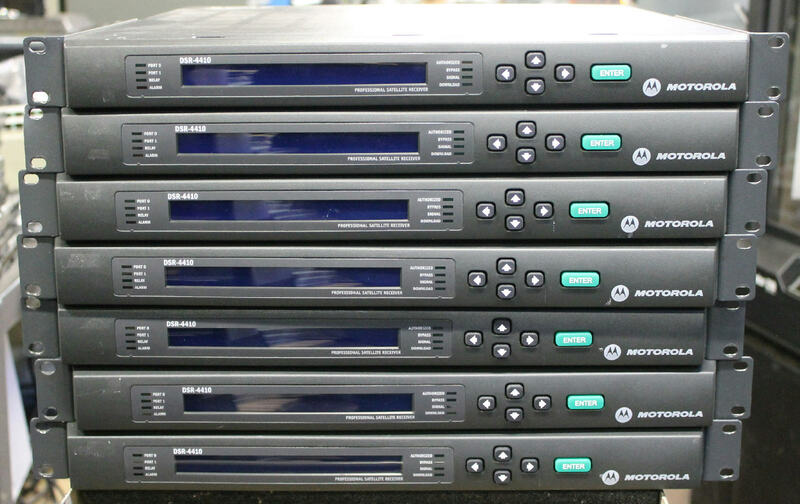 Up for sale is a lot of 7 Motorola DSR-4410 Commercial Satellite Receivers. They have been power on tested. 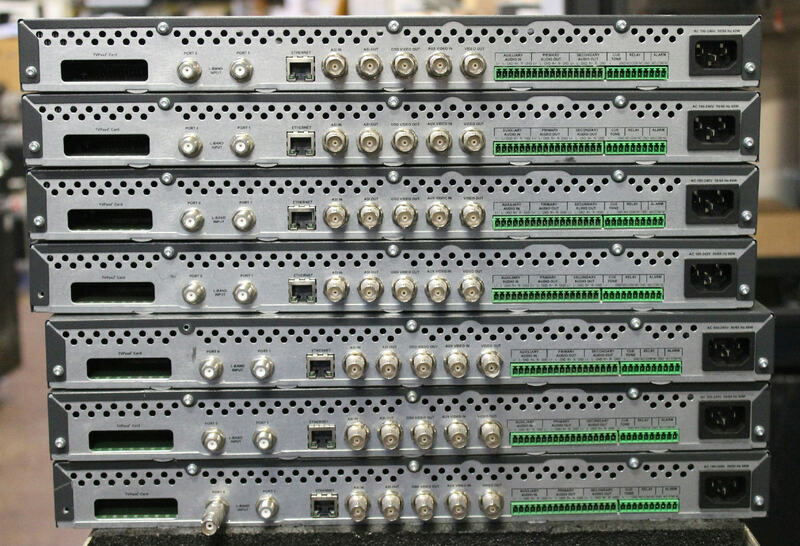 Rack ears are installed.